Today I am gonna show you how to make a fondant sofa with a leather effect and texture to decorate your cakes with. 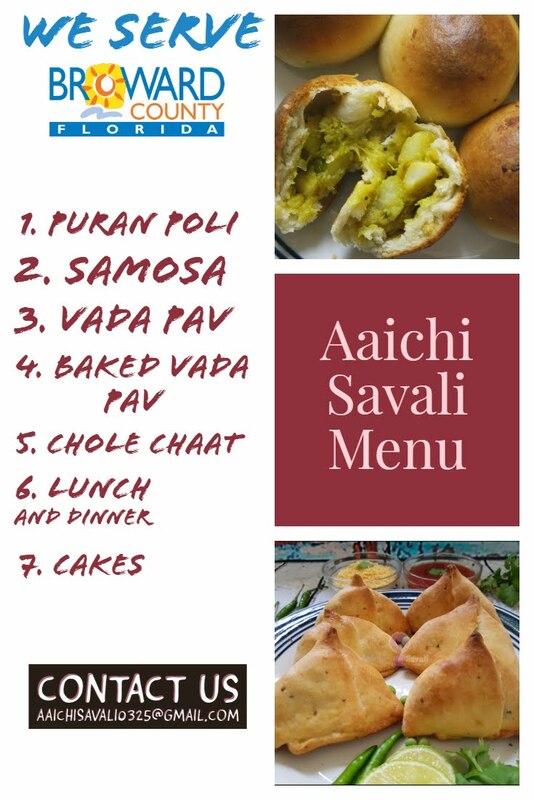 It is easy to do and looks great! Hope you guys like this. Roll black fondant and cut to make a rectangular shape (5”*3”*½”). Again roll black fondant and using similar measurements cut another rectangle and glue them both. Then make three holes on the top of the sofa, and using tool make cross impressions as shown in the video. To make sidebars or holders of sofa roll black fondant and cut to make side holders of the sofa (3”*3”*½”). You will get two sofa holders and glue them to the base of a sofa. 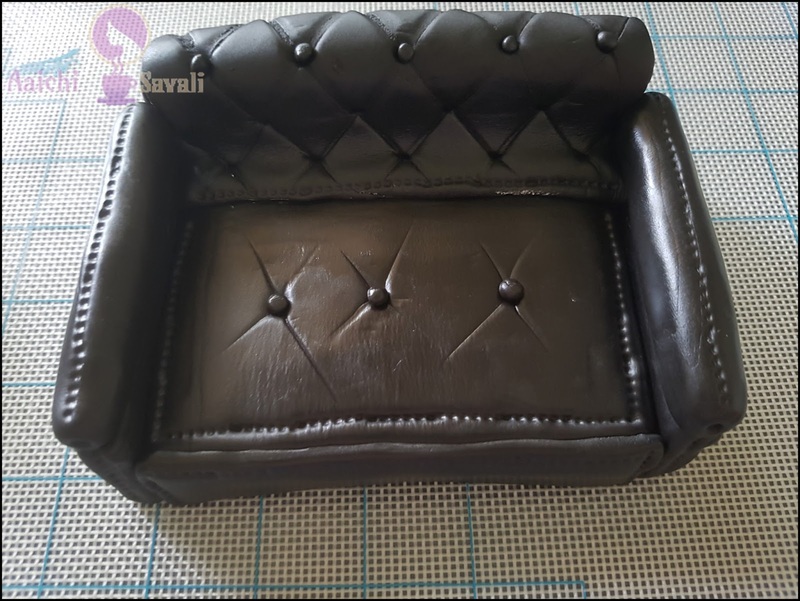 Roll black fondant and cut into rectangular shape and insert it into the base of the sofa(where we have glued 3 toothpicks). 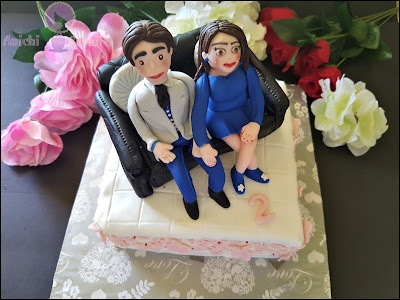 To make backrest, roll fondant to make the rectangular shape and use diamond impression mark or quilling mold to create a design and poke holes in each one of the intersection, and glue it over the back base of the sofa. Make little tiny balls using black fondant and add them to the each of intersection. Roll small cylindrical fondant to make armrest and glue it. By using modeling tool make a stitch like impressions over the sofa. Voila, cozy and comfortable fondant Sofa is ready.! Thanks a lot for such a lovely comment, that's means a lot to me. What's up, I check your new stuff like every week. Your story-telling style is awesome, keep it up! Searching for another couch? It must be solid, since you are not getting a couch each year. It is along these lines imperative that your new couch is flawless and absolutely inside your desire.